HAMILTON COUNTY, Ind. 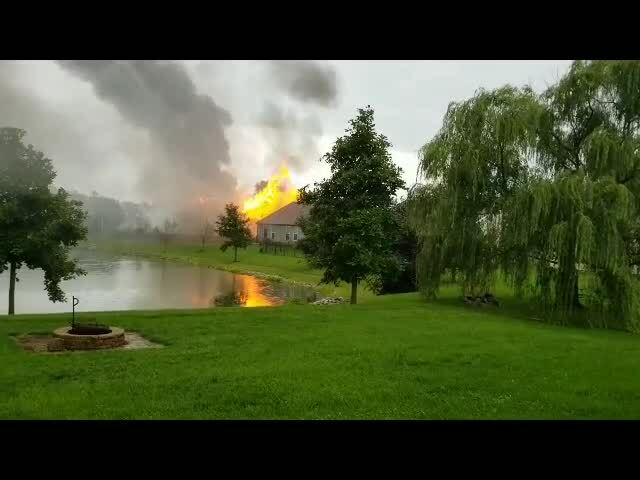 -- Westfield firefighters are battling a residence fire after lightning struck a house Saturday afternoon. 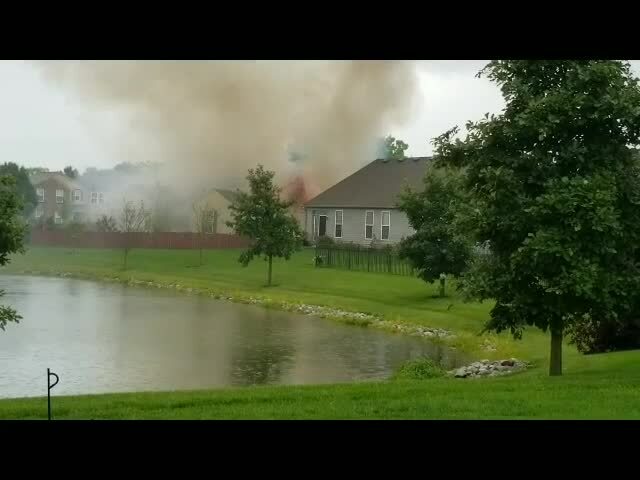 Crews responded to a home on Markleville Lane on reports of a structure fire around 4:30 p.m. Saturday. The fire department said in a Facebook post that the residents were able to evacuate the house safely.